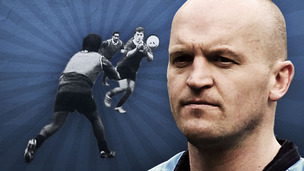 Gregor Townsend is recognised as one of the world's best attacking coaches. He takes time out of his coaching schedule to share some of his attacking ideas. The more you practice the fundamentals under pressure the more effective you’ll be. The technical points of catching and passing have to be made either in games or by putting defenders up. 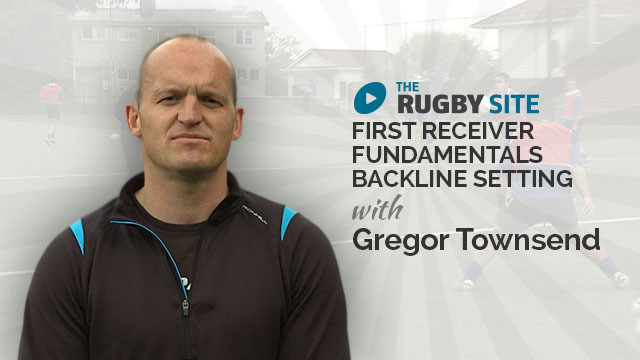 In this video I focus on developing key attack approaches and how practicing the fundamentals under pressure is critical. practice the skill not the drill,these drills increased the skill level dramatically in the less developed players in this group, with first class coaching prompting and keeping the players focused on the skill been developed. 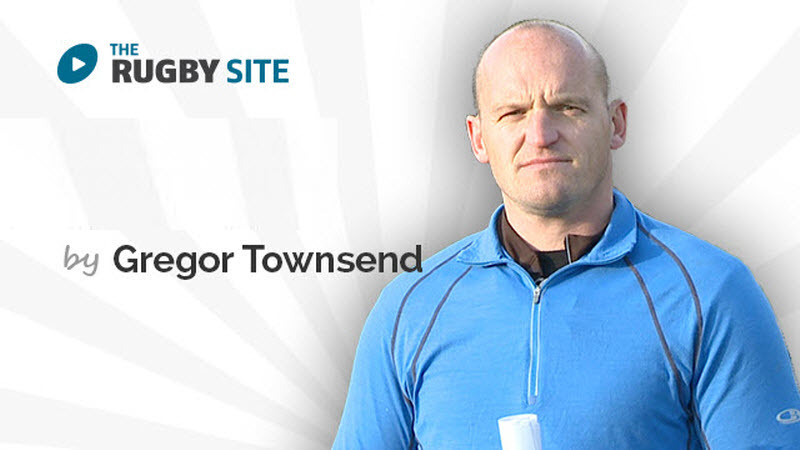 Thanks Gregor and The Rugby Site for the informative professional content. I love Gregor’s coaching style. Very player centric…works to get the answers from the athletes. Great session with lots of good drills for the back-line player. A good introduction to the two wave attack. Really enjoyed both parts of this module. Thanks for the upload, will definitely be using some, if not all these drills in preseason. This one of the best video regarding decision making for the attacking side. 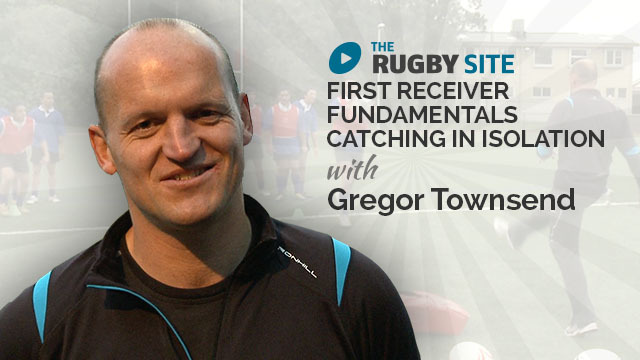 I hope that Greg will provide some other drills.